Winston New Mexico (first called Fairview) was settled in 1881 by miners who found nearby Chloride “too rowdy.” It flourished until the silver panic of 1893. Today only a few families remain. Winston’s home and carriage house still stand, along with the 1890 schoolhouse, the old post office, and other historic buildings. 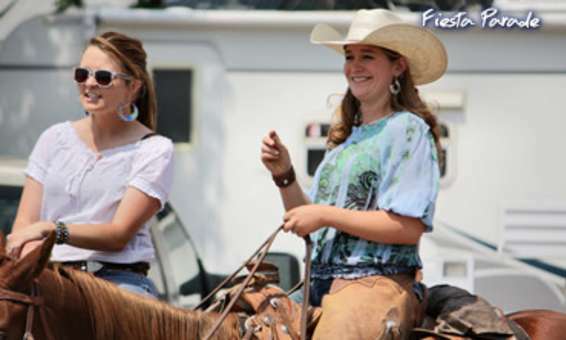 Winston hosts the WCCD (for Winston, Chloride, Dusty and Chiz) Fiesta every year in June. The Winston General Store is open 7 days per week and sells fuel and basic groceries, plus hot coffee, to-go barbecue sandwiches, and showers.